This year’s CMA Fest will be especially rewarding for Blake Shelton. Not only is Blake performing at Nissan Stadium on June 8, but his new venue, Ole Red Nashville, is officially celebrating its grand opening as more than 50 artists take the stage June 7-10, including Scotty McCreery, Midland, Cole Swindell, Lindsay Ell and more. 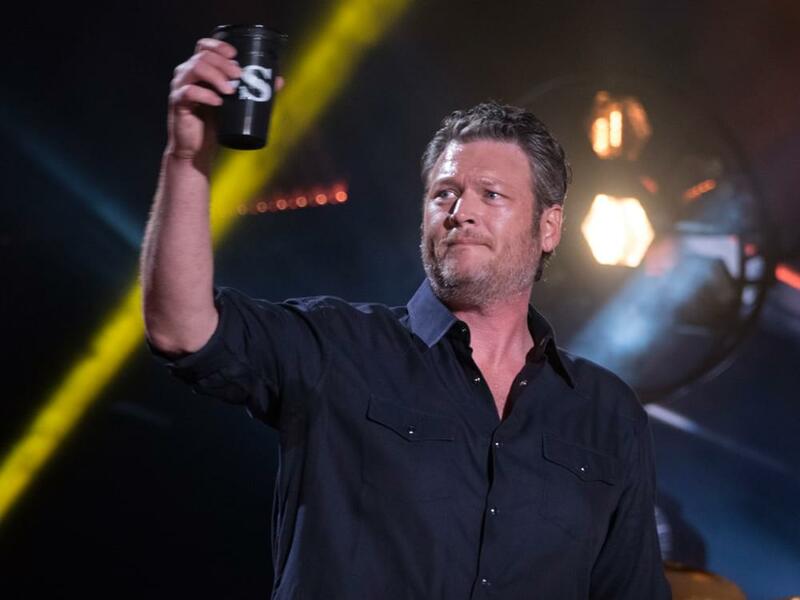 24 years after he attended his first CMA Fest as a fan—known as Fan Fair at the time—Blake has positioned himself as one of country music’s most recognizable faces. At the time, Blake was a 17-years-old aspiring singer/songwriter who had recently moved to Nashville after graduating high school in Oklahoma. While Blake’s new venue is situated in the heart of Lower Broadway, downtown Nashville wasn’t always such a thriving metropolis. Now, however, it boasts venues backed by some of country’s biggest names, including Alan Jackson (AJ’s Good Time Bar), Dierks Bentley (Whiskey Row), Florida Georgia Line (FGL House) and John Rich (Redneck Riviera). Located at 300 Broadway, Blake’s new multi-level, 26,000-square-foot entertainment venue features a two-story bar and restaurant, retail area, performance space, dance floor and private VIP booths for small groups. The complex also includes a large, private event space and a 6,000-square-foot rooftop featuring an indoor/outdoor bar and restaurant with panoramic views of Lower Broadway.